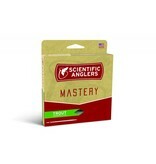 The Mastery Trout line is ideally suited for chasing browns, rainbows, cutthroats, and any other trout you can imagine. 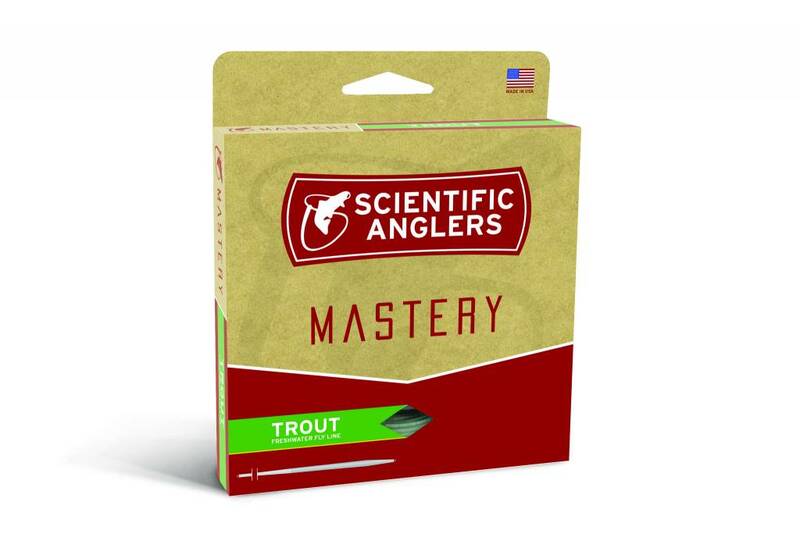 Perfect for dry flies and ideal for smaller nymphs and streamers, the Mastery Trout is one of our mainstays and has helped anglers catch trout from the mountains of Germany to the hills of Georgia. Comes in standard WF (Weight Forward) and DT (Double Taper).